This episode i host Madrid based deejay and producer Javí Frias. Heavily influenced by soulful music from mid nineties, since then he has the opportunity of spread the message of dance music, being resident DJ of legendary clubs like Marula Café, Tempo Club, Café Berlin and El Junco in Madrid, as well as Afrodisia and Boogaclub in Granada. He’s graced the stage and and djed at the Baltic Soul Weekender (Germany), Contre-Temps Festival (France), Heineken Jazzaldia (Spain), Cultura Inquieta (Spain) and Imagina Funk (Spain). His DJ sets are an elegant, addictive and eclectic mix of energy covering the broad spectrum of the underground dance music: soul, funk, jazz, rare grooves, disco, boogie, soulful house…and mostly from his vinyl collection. As a producer he’s well know for his incendiary disco edits and reworks, done in an ‘old school’ way, respecting the artist’s original sound, but adding some re-touches to make them more enjoyable on the dance floor. His productions have caught the attention of big names in the disco and house scene, releasing his first 12″ called ‘Disco Edits Vol. 1‘ on Street Edits, label owned by the renowned Chicago based DJ and producer Rahaan. Javi’s also edited some digital EPs on top labels like Midnight Riot, Hotbox Boogie, and Editorial. Last April he released ‘Discotizer EP‘ for the British label Giant Cuts, and have a few more vinyl releases scheduled from Bons Records, Wall Of Fame or Boogie Cafe Records. In addition to his work as a DJ and producer, he’s the drummer of the top soul band Al Supersonic & The Teenagers. Catch Javi at Marula Café every Friday for the weekly Discotizer night. Look for Javi Frias on SoundCloud, HearThis.at, Twitter, Facebook, ResidentAdvisor as well as on Discogs. Javi Frías‘s set is his little secret. If you like this mix, please take the time to go to my Facebook page and ‘like’ me there. I certainly will like that. And if you want a copy of just Javi’s mix feel free to grab it here. This episode i host Montreal based producer and deejay Dave Allison. Dave certainly knows disco. Occasionally fueled by scotch, often lead by a funky bassline, the energy of his live sets is palpable to say the least. A Veteran behind the decks since the 90’s – his versatility shines through in the mix. chunky funk party disco flips, deep atmospherics soundscapes , loungin’ pool vibes or thumpin’ the club. Under the Moniker of Ed Wizard & Disco Double Dee, Dave’s tracks and EPs have topped the disco charts multiple times on a number of sites and have been played by many luminaries and other trendsetters and legends around the world. Look for Dave Allison on SoundCloud, Twitter, Facebook, Discogs as well as on Resident Advisor. Dave Allison‘s set is his little secret, but if you ask nicely maybe he’ll tell us. If you like this mix, please take the time to go to my Facebook page and ‘like’ me there. I certainly will like that. And if you want a copy of just Dave Allison’s mix feel free to grab it here. 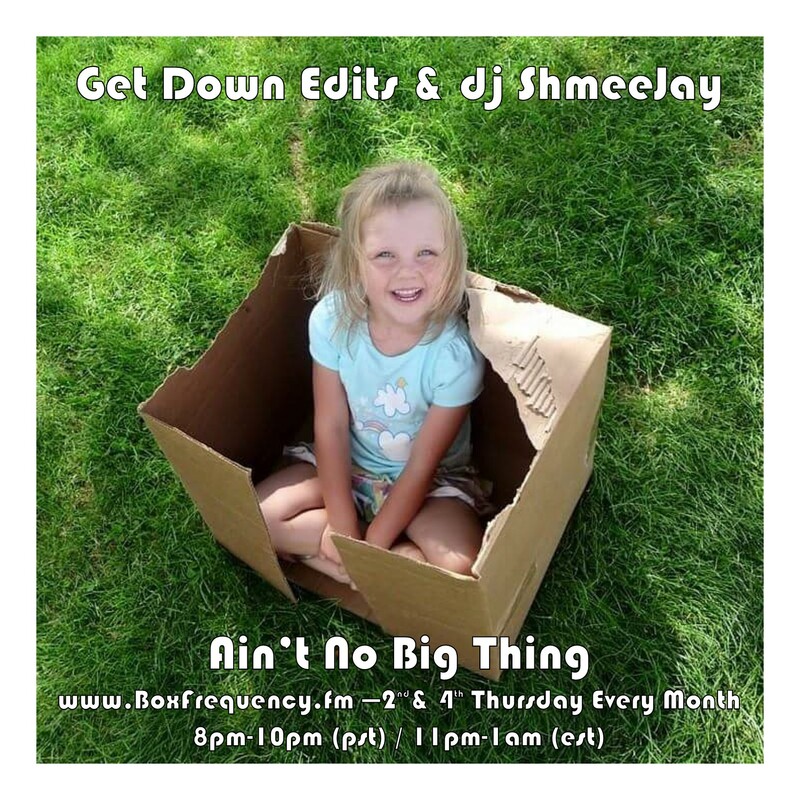 This episode I am accompanying a guest mix from Get Down Edits. Get Down Edits is Waterford, Ireland born duo Daz and Martin. They’ve have been tearing up dance floors across Ireland and further a field with their unique fusion of 70’s and 80’s funk and soul, Nu-Disco as well as their own disco edits. The two lads have bags of experience to match their talent and our guaranteed to get a party started as soon as the turntables are switched on. With a mammoth vinyl collection between the two of them you can expect to hear an eclectic mix of tracks every time they put together a set, making each one unmissable. With ‘Get Down Edits: Vol 1-3’ all selling out it is clear to say that their productions are as tight as their sets. 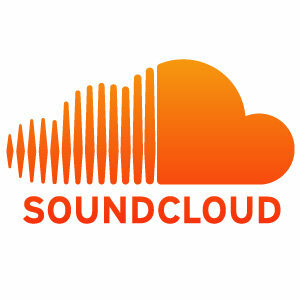 Catch more Get Down Edits on SoundCloud, Twitter, MixCloud, and Facebook. Recorded live @ Shortts Terrace 23th May 2015, so no track list. If you ask nicely though, perhaps they will give you a hint. If you like this mix, please take the time to go to my Facebook page and ‘like’ me there. I certainly will like that. And if you want a copy of just Get Down Edits’ live mix, feel free to grab it here.